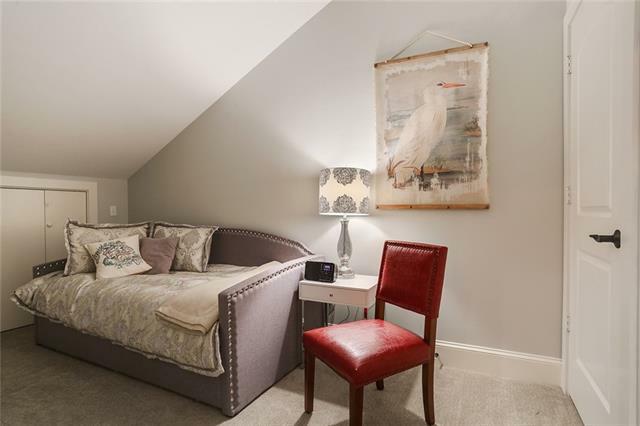 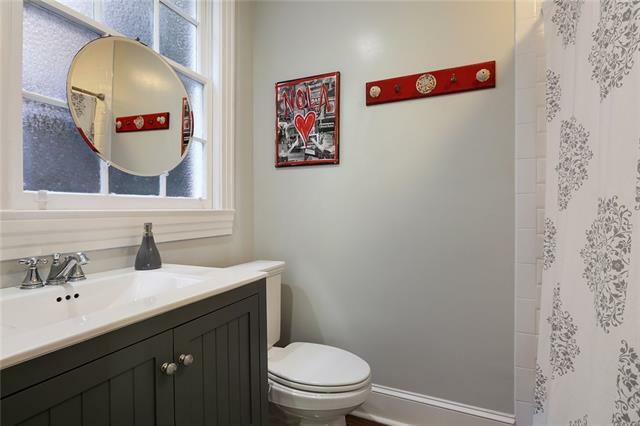 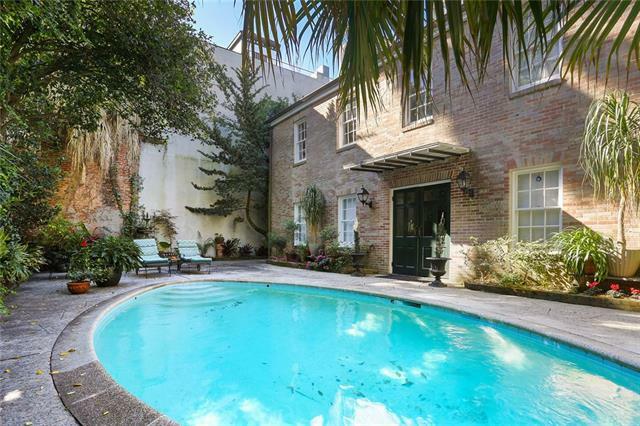 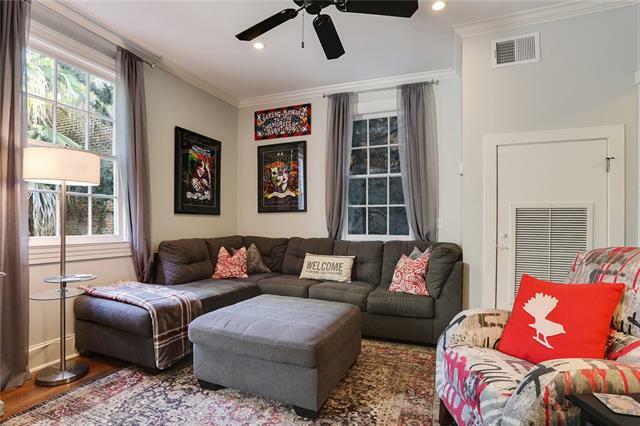 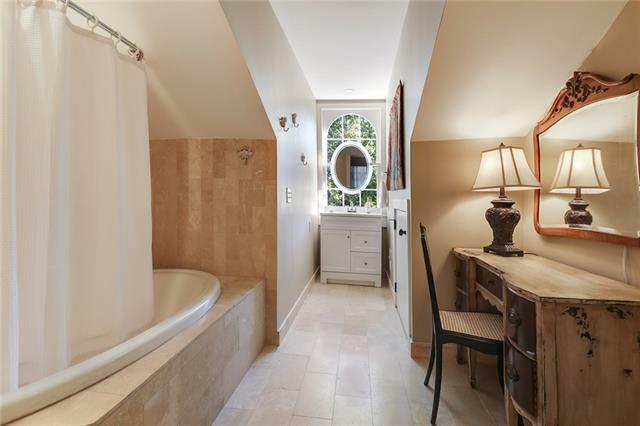 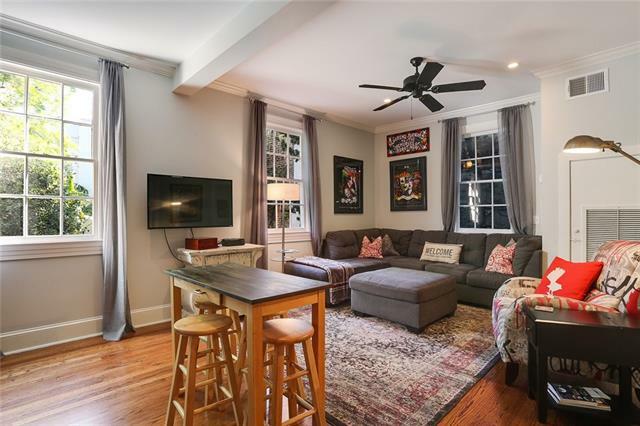 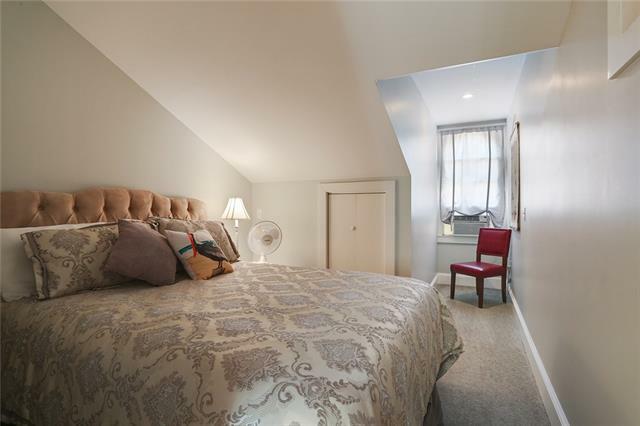 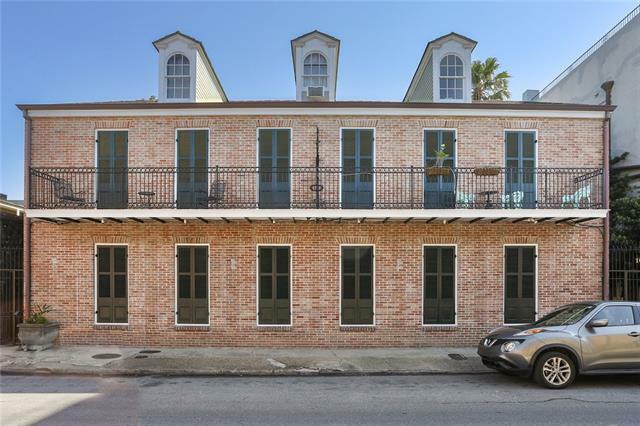 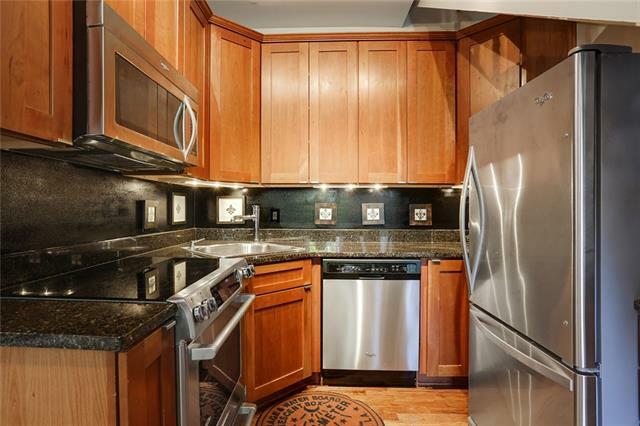 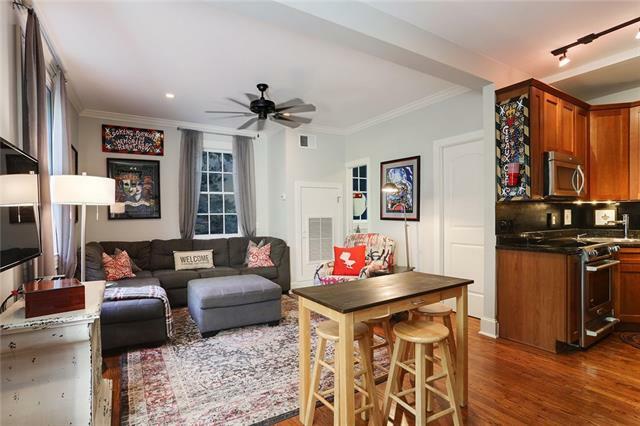 Wonderful French Quarter condo in quiet, easily accessible location of the Vieux Carre! 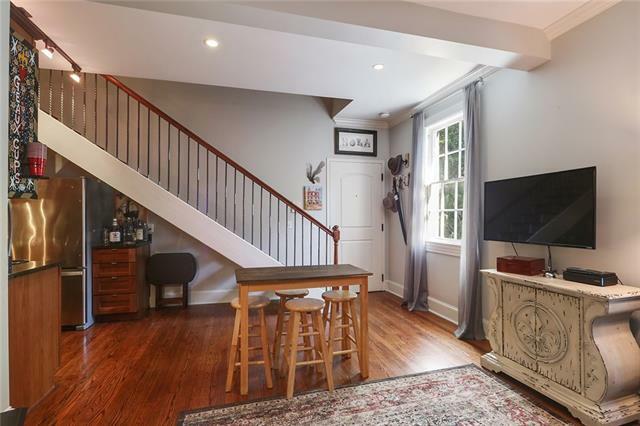 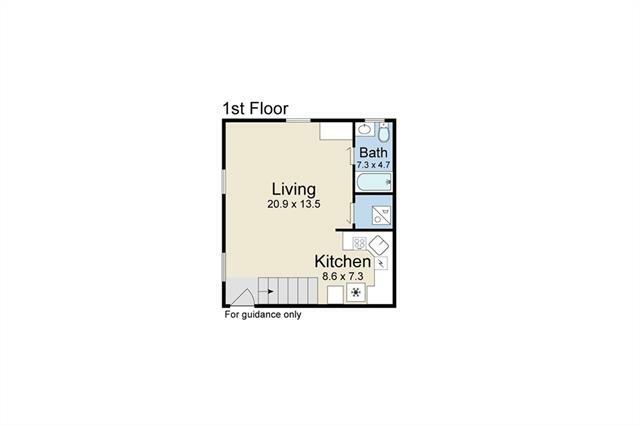 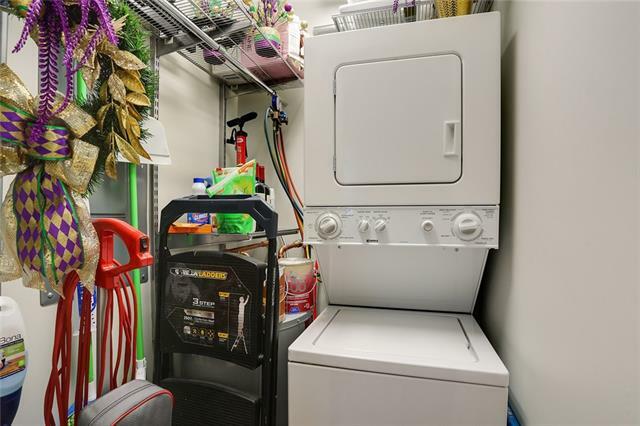 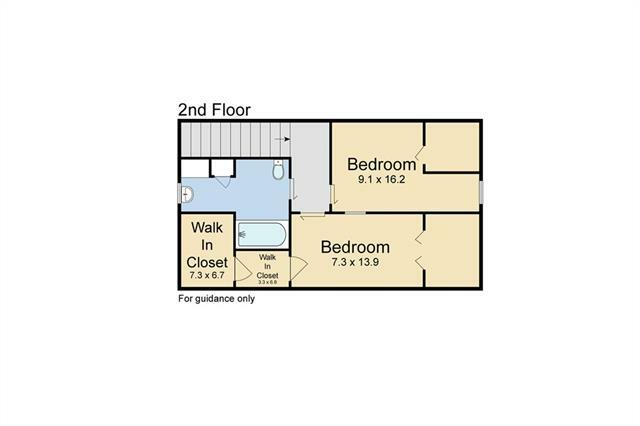 This charming property boasts a spacious open living, dining & kitchen area; great for entertaining, a full bath, & laundry on 1st floor & 2 bedrooms w/ tons of storage & another full bath on the 2nd floor! 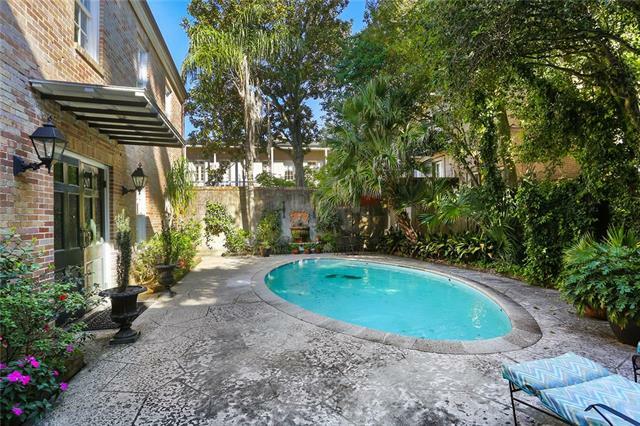 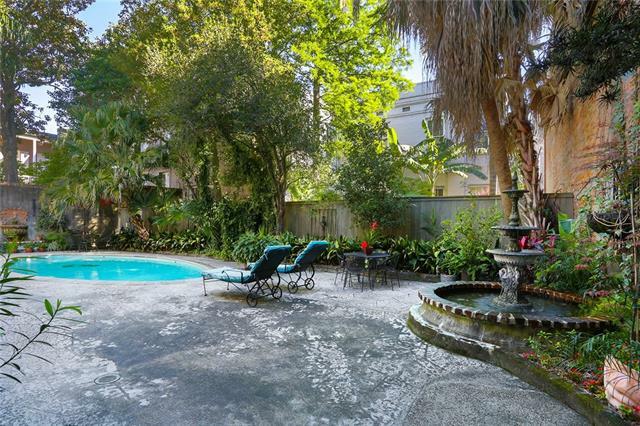 Did I mention, there is an in-ground pool w/ a beautiful courtyard? 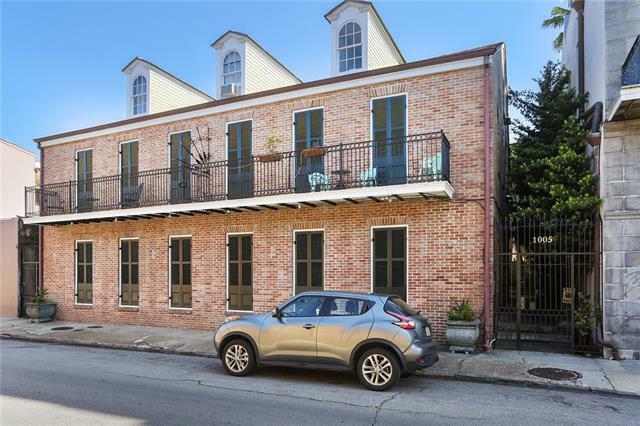 Don’t miss your opportunity to live just steps to the North Rampart Street Car Line & all the great restaurants & night life the FQ has to offer!